Recently, a conversation with other historical fiction writers convinced me that time travel is possible – at least, in your head. We talked about how, especially in the early morning half way between sleep and waking, we can find ourselves living the lives our characters’ lived in whatever era, dimension or state they come from. These characters fill our minds, and as we all do an enormous amount of research, we can easily visualise the table they used, the utensils, the cooker and fetching the water. Some days, you could swear you are going to be invited for a cuppa and head off right into their world. For that reason, I’m always looking for new books and new authors to take me places I don’t know so well. 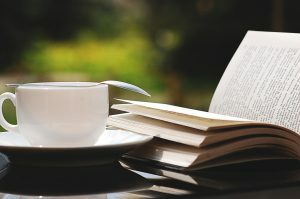 Following up on last month’s blog – about travelling the world in books and the three authors I highlighted – this time I’ve got some great blog sites for you to discover new and interesting authors of your own. Mrs B Book Reviews is a great place to start. Right now, she has a review of Australian author Kim Kelly’s latest book Sunshine. It’s received some great reviews and Kim has a great reputation for gritty and telling-it-as-it-is language. I’ll be having Tea with Mrs B later in the year. BookBub is another site where you can sign up to receive news and information about the latest deals on ebooks – many are free, most are on sale. Pick your genres and see what comes your way. 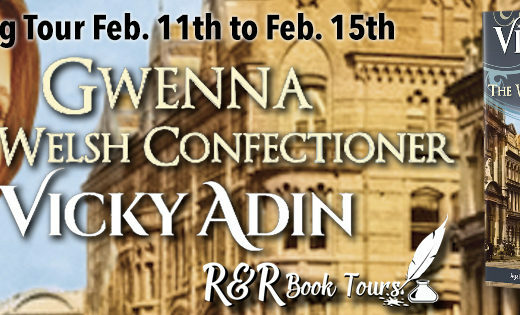 Watch out next Friday for a BookBub deal on Gwenna The Welsh Confectioner. 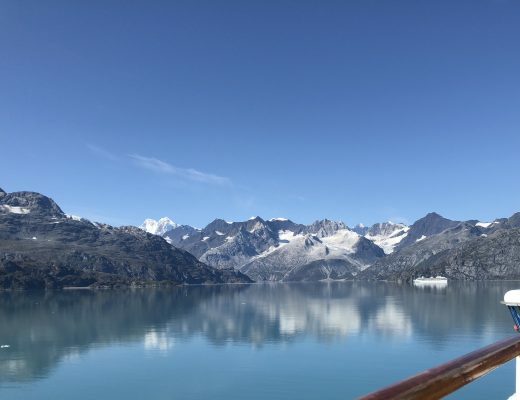 PS: While you are there, would you follow me please? 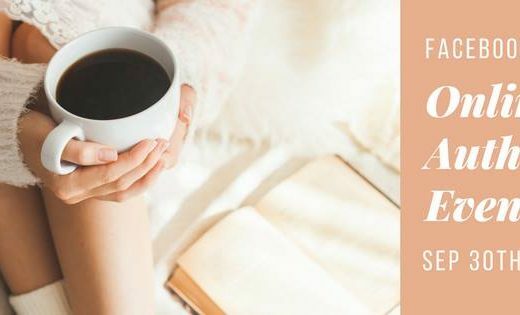 If you want to be certain of a quality and that the book you’ve chosen is well written and meets a standard, then IndieBRAG is the site for you. They blind review all their books before they are awarded a BRAG MEDALLION. You can search by author and genre. 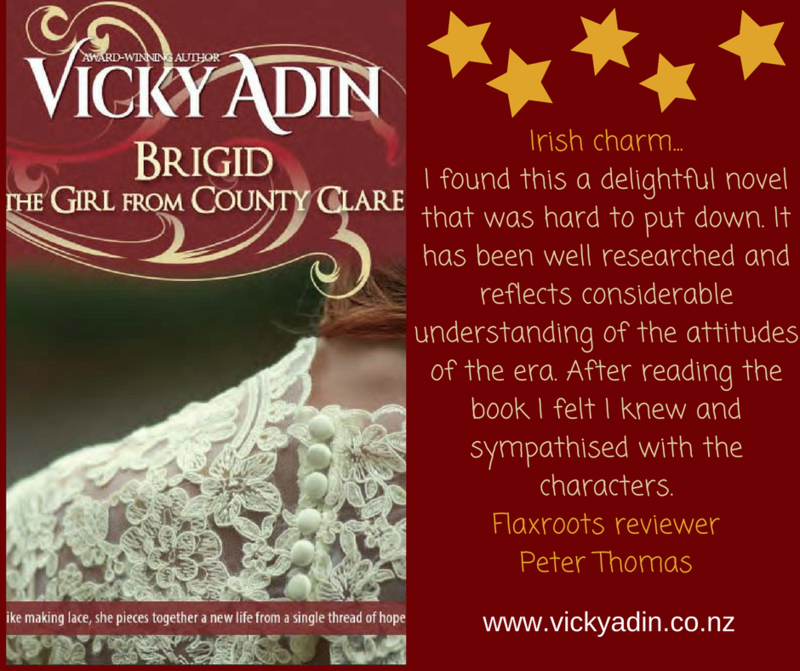 Both Brigid The Girl from County Clare and Gwenna The Welsh Confectioner have been awarded indieBRAG medallions. 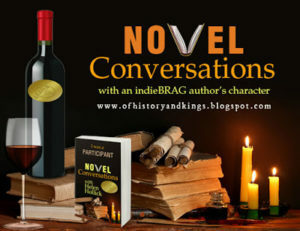 In conjunction with IndieBRAG, I recently participated in Novel Conversations hosted by Helen Hollick, where the interview is with a character on Let us Talk of Many Things It’s a lot of fun checking out the various characters and what ideas of their own they have. Gwenna talks a lot about her friend Jane who is the main character in the sequel. 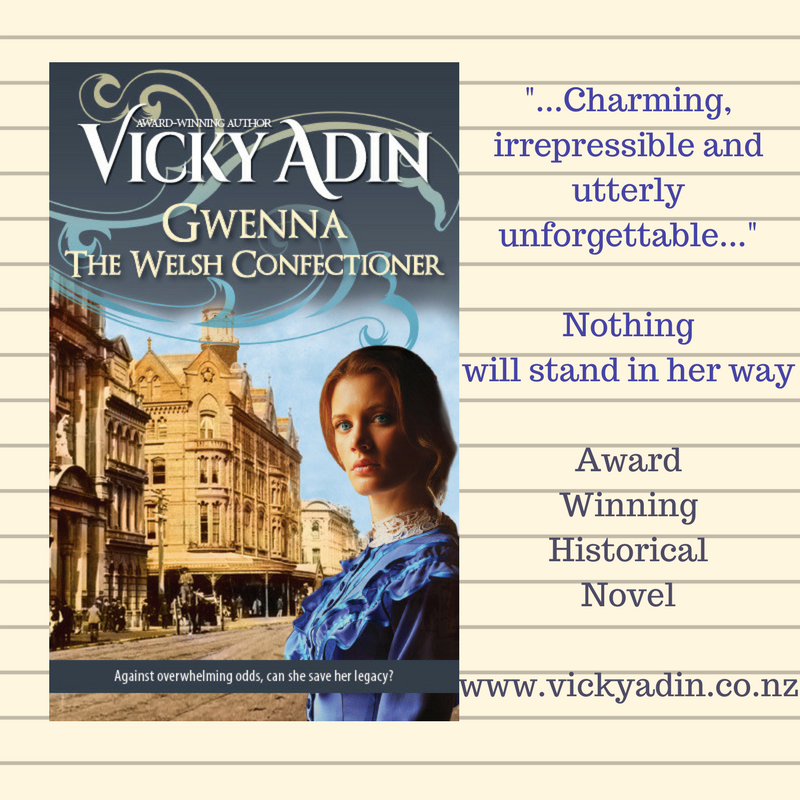 Which brings me to the announcement, The Costumier’s Gift – the dual-timeline sequel continuing the family sagas of Brigid The Girl from County Clare and Gwenna The Welsh Confectioner is now available for pre-order. Awarded a BGS Gold Standard Quality Mark.